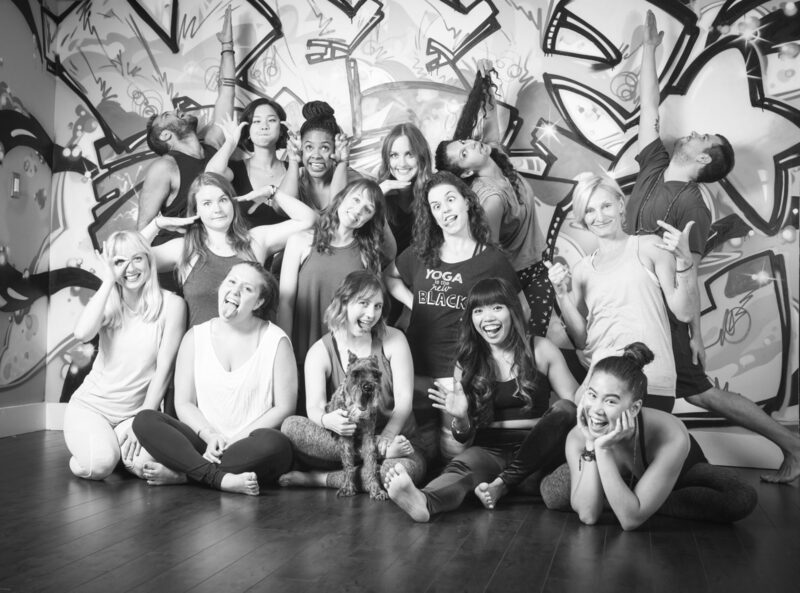 Our Eagle Rock studio offers a wide variety of classes for those brand new to yoga, to those looking for an extra challenge and everything in between - we are the studio where the whole family can get down. All of our studios feature a large community space where you can hang out, get work done and make new friends. We offer a full retail store stocked with yoga props, clothing and accessories all made by our favorite local brands. Metered parking is available on Colorado and in the lot behind us. Be sure to pay - they ticket quickly. There is also free parking available on Merton and Casper.